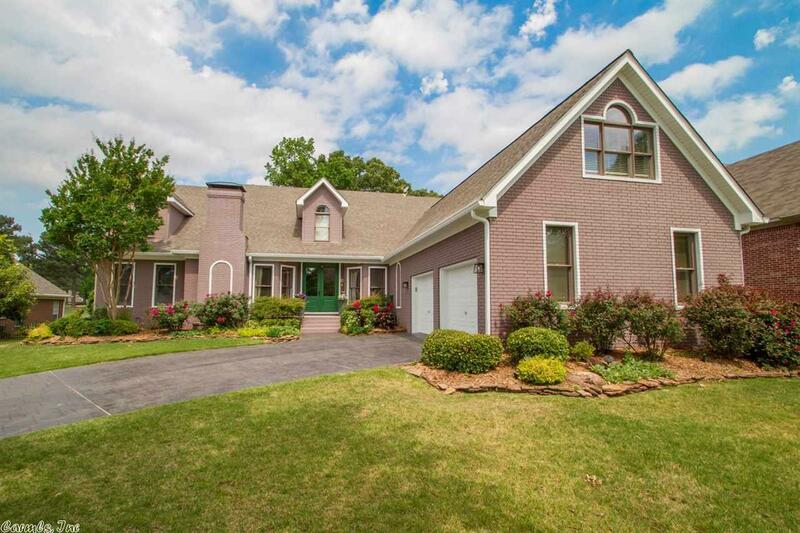 Beautiful updated home located in one of Maumelle's finest neighborhoods. View of #6 Golf Course Green. In-ground pool, 2 stacked rock fireplaces with reclaimed wood mantels, hardwoods, oversized bedrooms, unfinished basement/under home area with extra golf cart/ATV parking, gourmet kitchen, multiple livings areas, beautifully landscaped with full sprinkler system, 2 car garage with additional golf cart/ATV access. See Documents to review all the wonderful updates to this home.